Kommetjie Christian Church (KCC) is a community of people from a variety of Christian backgrounds who together seek to follow the risen and glorified Jesus and advance His message and Kingdom. 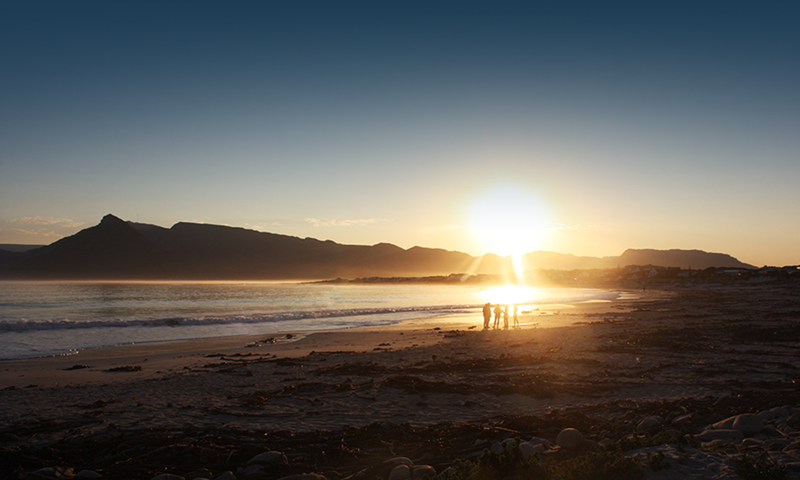 As a local community we value the sense of family and belonging, and desire to bless the broader community of the Deep Southern Peninsula. Gathering together is a key component of Christian living, and our longing is for God to be worshiped and his words proclaimed. All are welcome and invited to visit us and join us in the walk of faith and faithfulness. 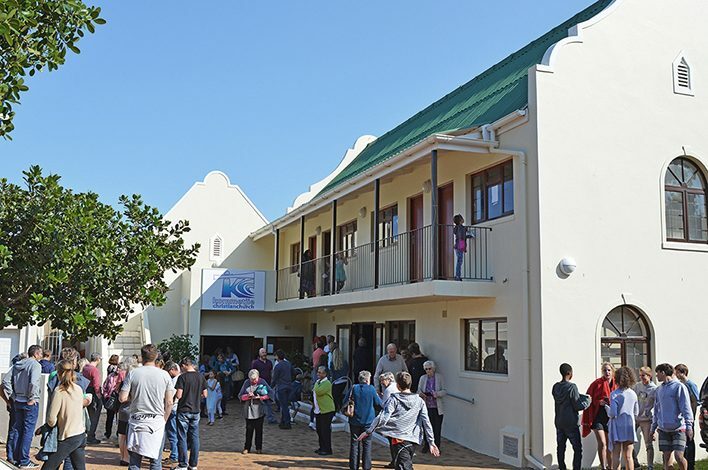 KCC (Kommetjie Christian Church) is an inter-denominational church focused on growing in Christ, as a community. Inter-denominational means that we make room for the variety of Protestant Christian traditions, expressed in the unique blend of people coming together from such backgrounds. As a local expression of the Church of Jesus Christ, the people of KCC recognize that we exist only under the Lordship of Jesus, guided by the Holy Spirit and the Word of God, seeking together the consummation of the Kingdom of God. Although KCC is not affiliated with any particular denomination, we joyfully recognize our need for a relationship with other local churches. KCC, therefore, cherishes and pursues the fellowship and participation in the Gospel with other churches and Christian organizations. Christian maturity and effective ministry is based on a wholesome understanding and faithful application of the Word of God to life. Therefore, it is our responsibility to study the Word of God and engage it wisely. Worship is the remembrance and celebration of God’s great redemptive acts, leading to confession, submission and allegiance to our Lord Jesus Christ. Worship is expressed as followers of Christ tell and retell the Gospel through a variety of means, including music, song, drama, and art. Herein we worship God in Spirit and in Truth. Pastoral care is exercised by means of a variety of ministries. 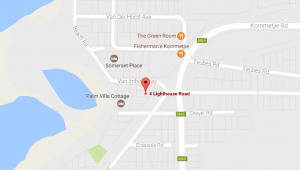 It is recognized that the needs of individuals are most suitably cared for in smaller groups, thus Kommetjie Christian Church functions utilizing a network of Home Groups. To love God with all of our heart, mind, soul and strength. To be committed to Biblical preaching and teaching. To be obedient to God’s Word and respond in appropriate praise and worship. To love the people of God, and others, by means of nurture and support through the family unit. To continue to grow and develop as disciples of Christ and be involved in active ministry. To proclaim the Gospel in evangelism and missions. To develop and nurture children, teenagers, and young adults in the Gospel and prepare them for a lifestyle of effective Christian living.